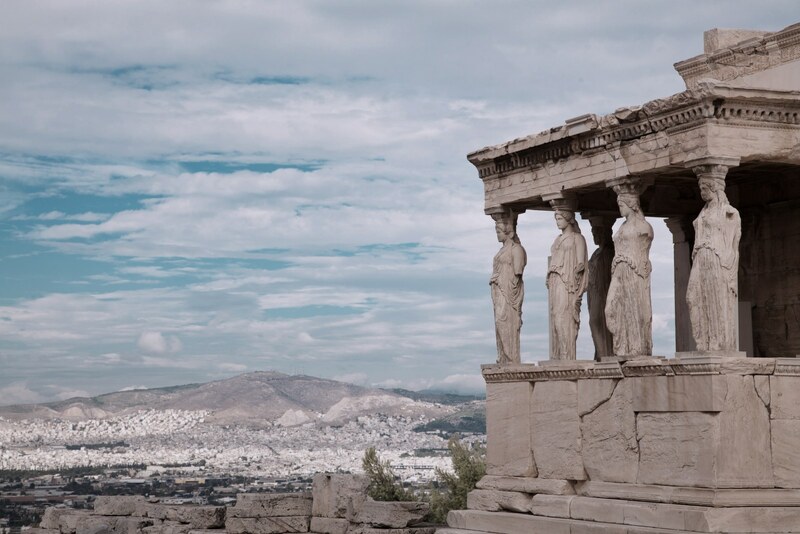 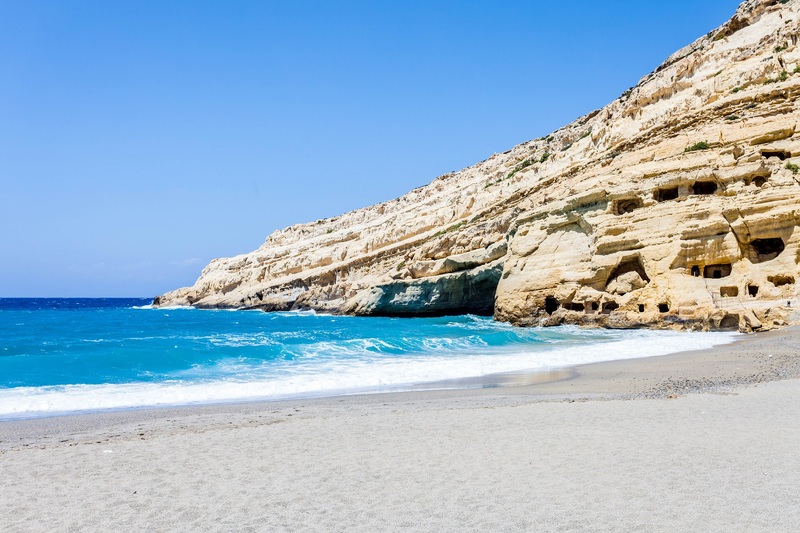 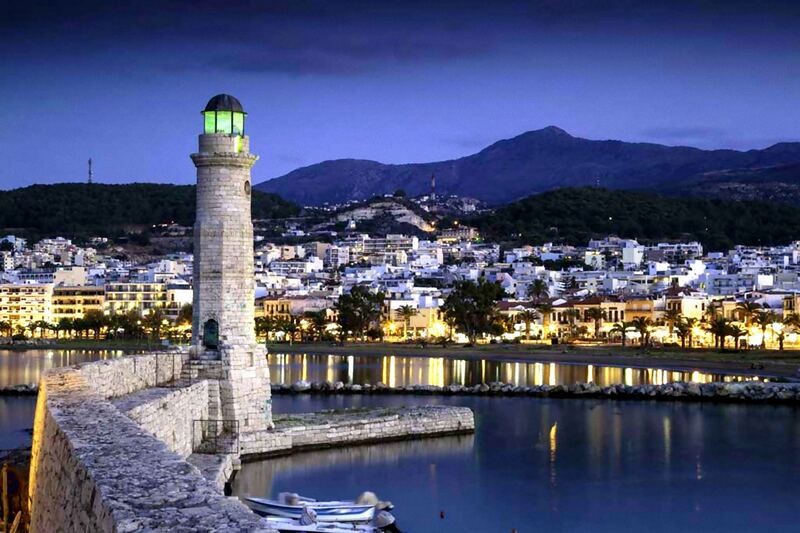 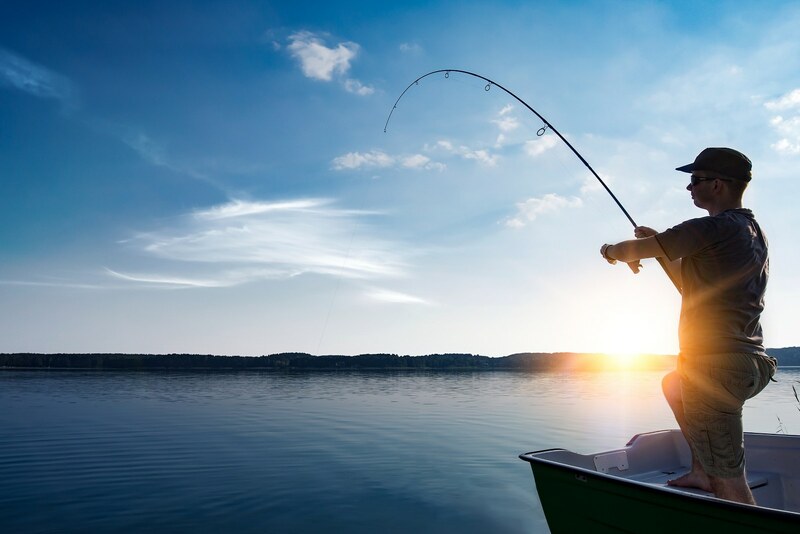 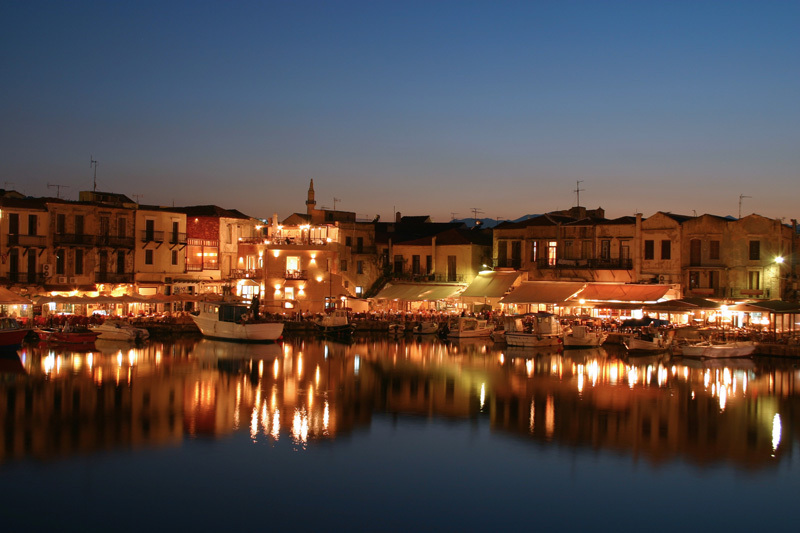 Along the west coast to the town of Rethymno, where the visitor may wander around its narrow lanes, admire the interesting mixture of Venetian and Turkish architecture, visit the Venetian fortress and the new town with its variety of shops and cafeterias. 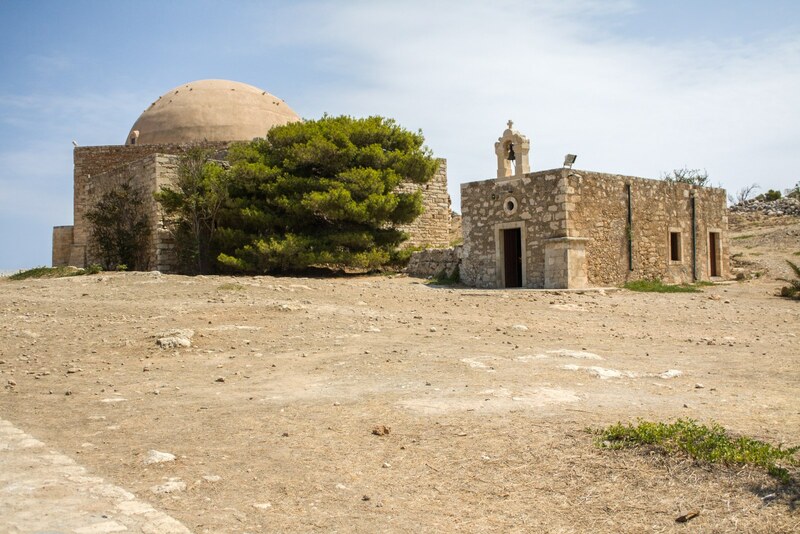 After a panoramic drive south of Rethymno, we continue with the visit of the monastery of Arkadi, with its impressive architecture and history. In 1886 its inhabitants chose to die rather than be enslaved by the Turks. 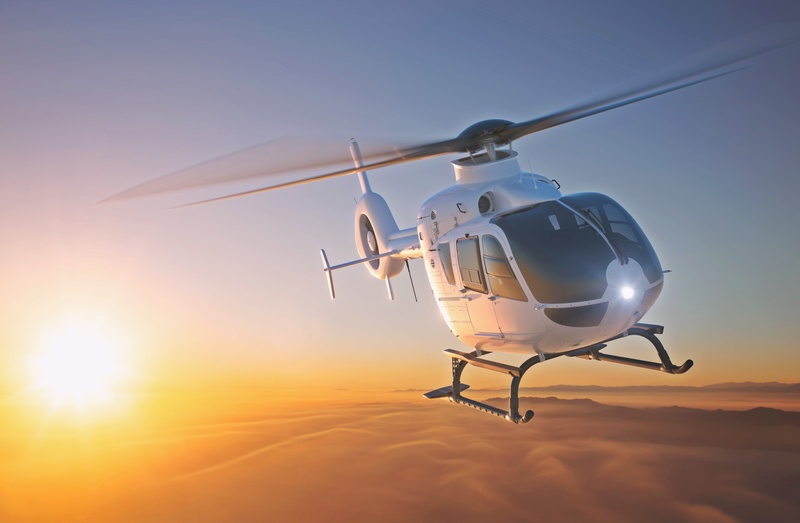 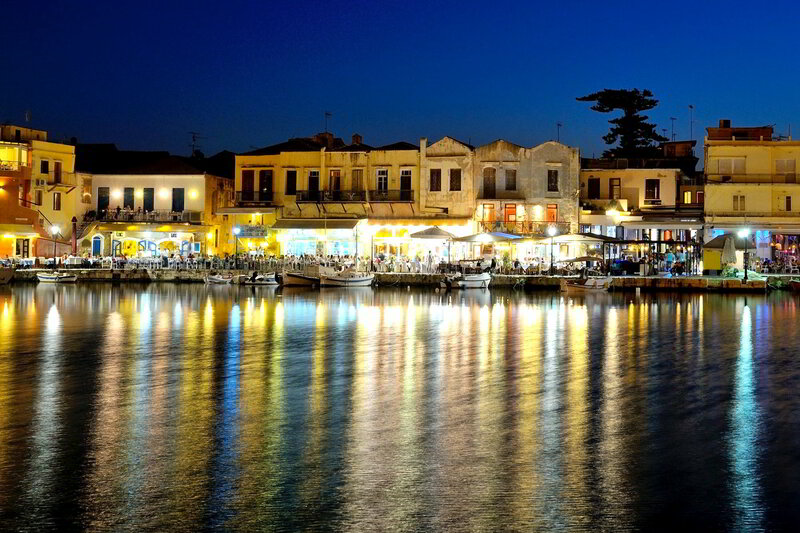 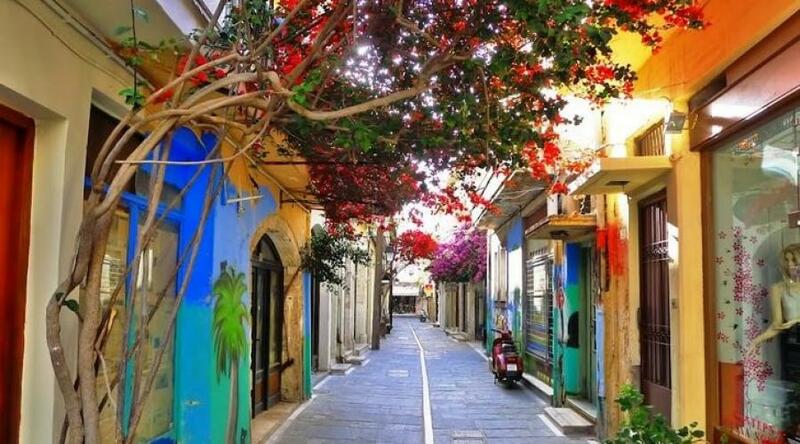 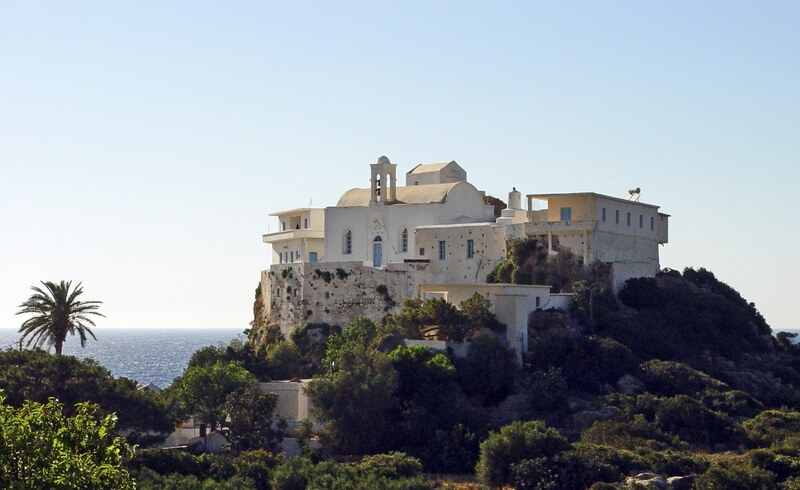 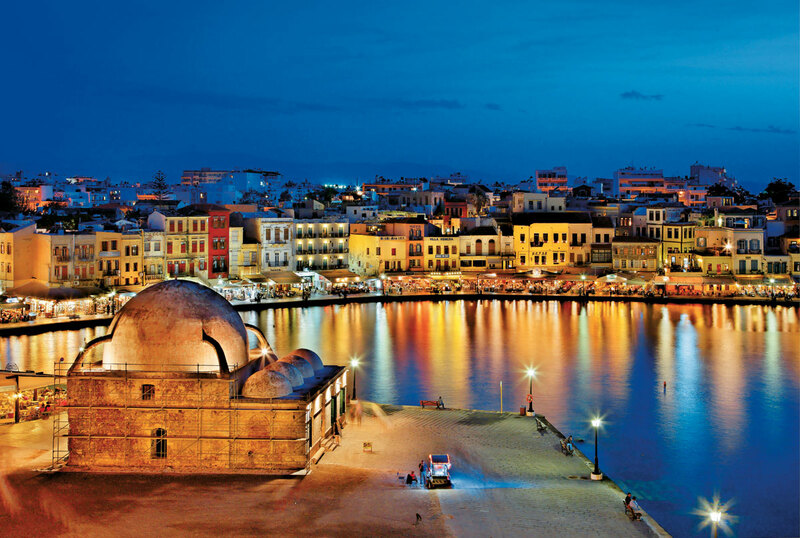 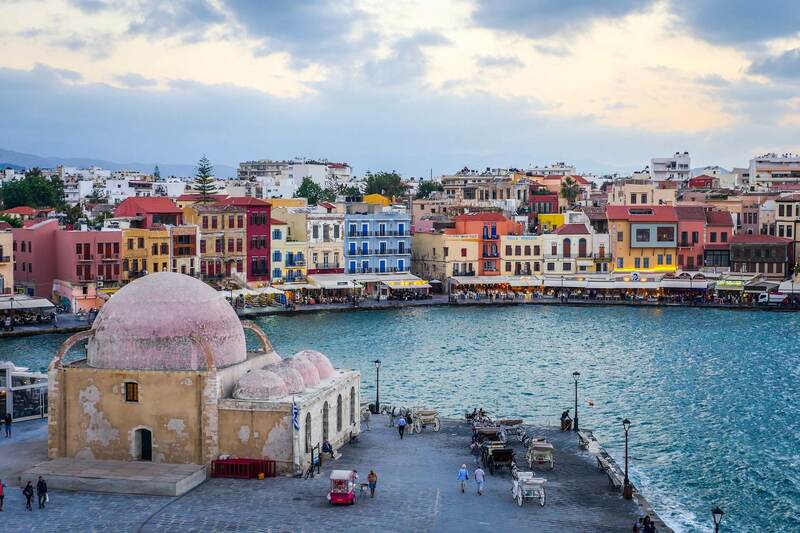 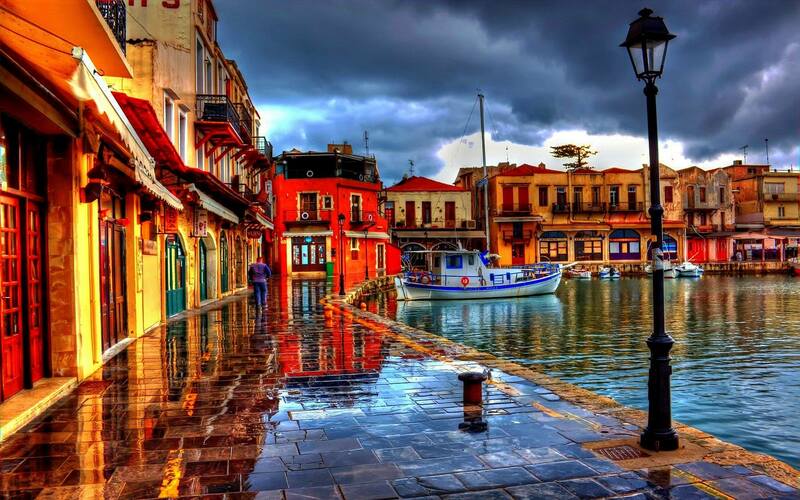 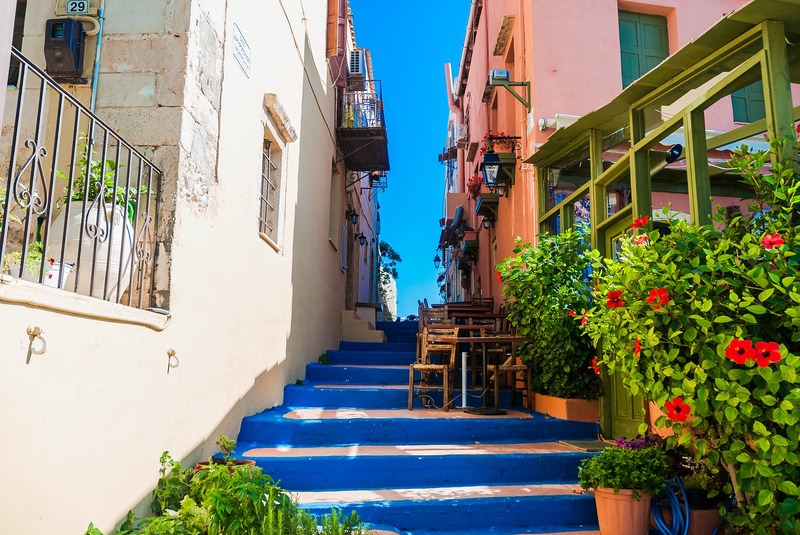 Then we will finish the tour with the beautiful city of Chania, the former capital of Crete, with its impressive old town and buildings, venetian port and many shops. 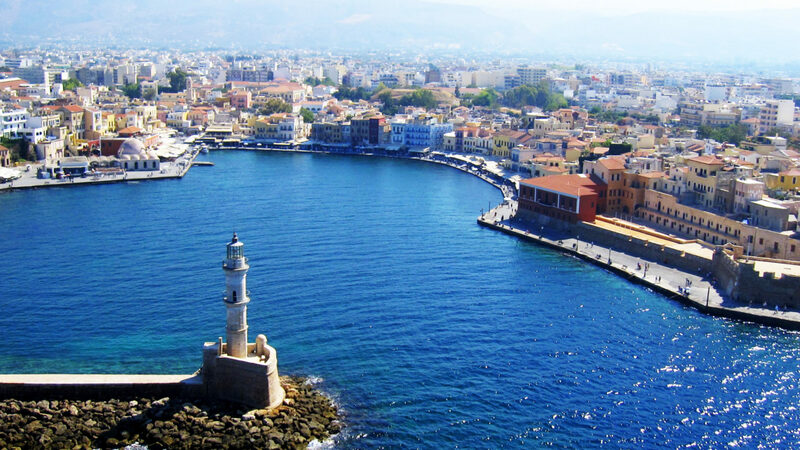 This excursion is long where you can see a big part of the most beautiful Cretan landscape and places and it is well combined with shopping. 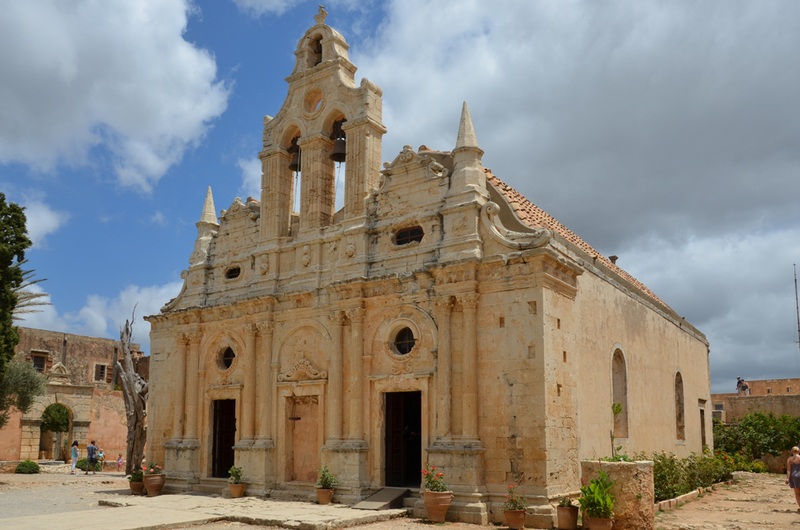 Entrance fee in Arkadi monastery museum is not included.